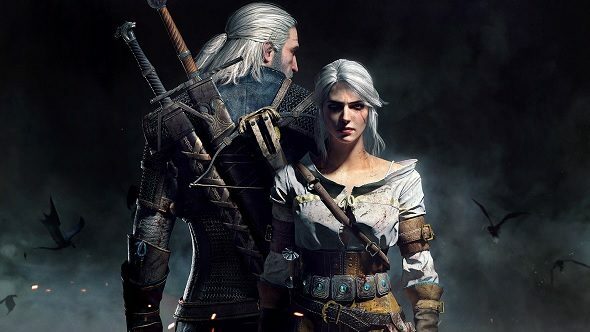 We could be getting some big news about The Witcher tomorrow, according to a tease by developers CD Projekt Red. Most likely, this is confirmation that protagonist Geralt will make a guest appearance in SoulCalibur VI. Looking for a hot take? Here’s why The Witcher 3 didn’t need Gwent. The Witcher’s official Twitter account posted a tweet, teasing a big announcement will be coming tomorrow. Kaer Morhen’s old stones have witnessed many battles… Once more they’ll feel the sting of sparks as blades collide… Check back tomorrow. Unsurprisingly, excitable types have exploded in the replies. The Witcher franchise is presumed to be on ice unless you count Gwent, which has a separate Twitter account. The Witcher Twitter has retweetedGwent’s Twitter many times, but it has never sent an original Tweet about the spin-off card game (we checked). On top of that, the tweet mentions Kaer Morhen, the keep in which Witchers used to be trained, and a location which hasn’t appeared in Gwent so far. So perhaps the optimism isn’t entirely unfounded. But… c’mon. This can’t possibly be The Witcher IV. It’s much more likely that this is related to a hint from earlier in the month that Geralt would appear in another of the year’s upcoming games. The smart money is on SoulCalibur VI, with Kaer Morhen appearing as a stage.